Trade show season is here! For established and growing businesses, trade shows can bring heightened visibility to your brand. Showcase your latest offerings to industry experts and create hype around your upcoming releases amongst trade show attendees. But how can companies attract visitors to their trade show booth? Continue reading to find out. 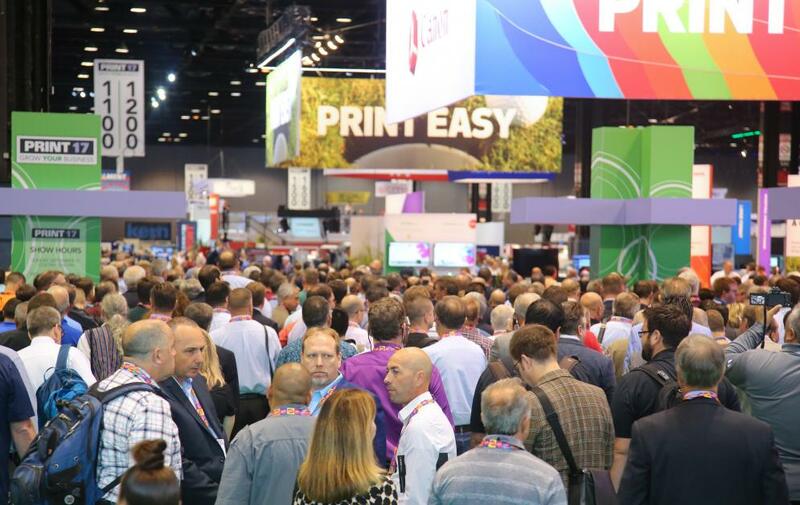 Whether you’re heading to a major national trade show like Print ’18 this fall, or a smaller, niche expo, you’ll need display signage and materials to show attendees who you are and what you offer. Encourage visitors to spend more time at your booth. Make them take a second look with bright colors and images, and give them a reason to stay a while with comfy furniture to rest their feet and ample information about your business. If you’ve already invested in a wide format printer, you’re one step ahead as you’ll be able to design and print your own signage. If not, consider partnering with a print provider like Pacific Office Automation to produce high quality materials. The main purpose of a trade show is to gain more exposure for your business. Don’t forget to end each conversation with a call-to-action for attendees! Encourage them to visit your website, sign up for more info, or give your business a call. With over 40 years of experience in the printing industry, our team at Pacific Office Automation takes pride in offering comprehensive printing solutions for our wide range of partners. Whether you’re looking to print marketing materials or buy or lease a wide format printer for upcoming trade shows, we’re here to help. Contact us today for all your printing needs.